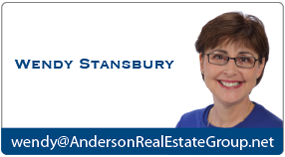 Commercial Real Estate is as varied as Residential Real Estate. The “quickie” definition is any residential property that involves more than 5 units in one transaction, or any property that is used for business purposes. 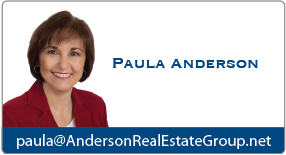 Anderson Real Estate Group has licensing that covers this type of real estate for purchase and sale. But we refer leasing to a full time commercial realtor.